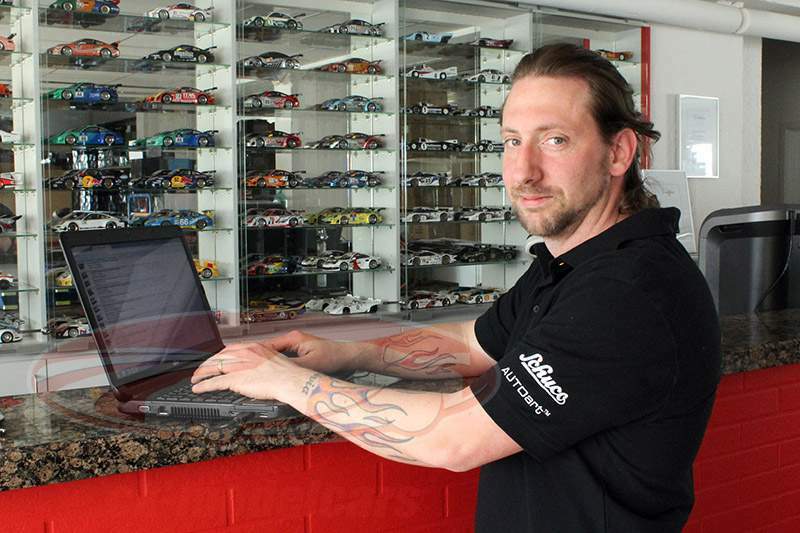 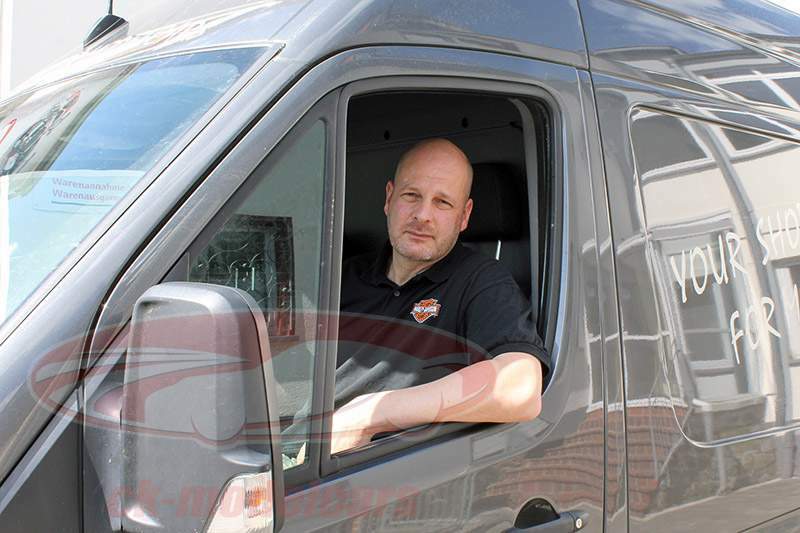 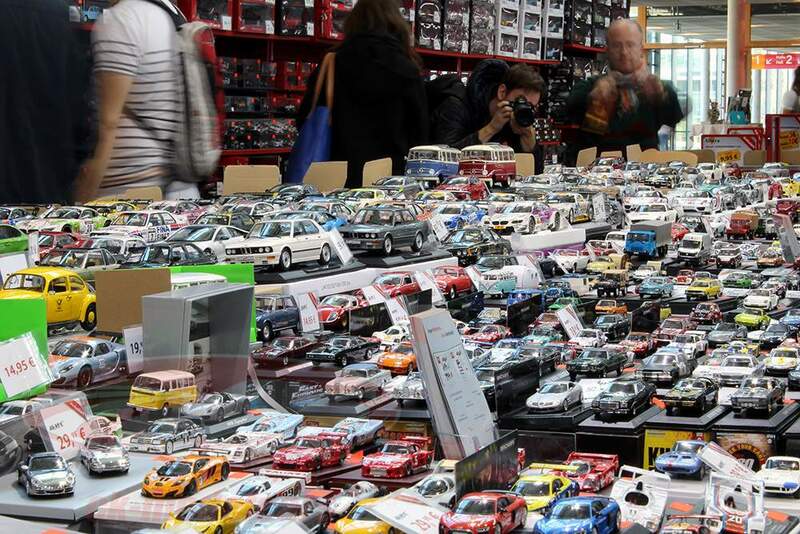 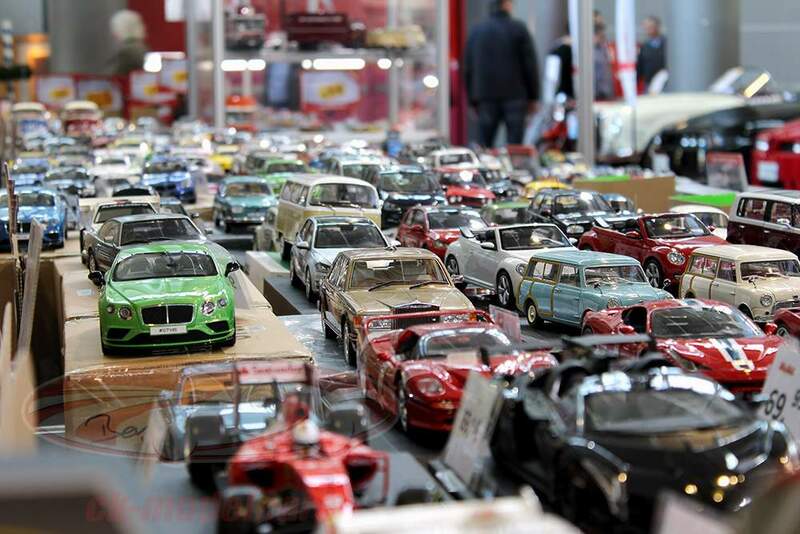 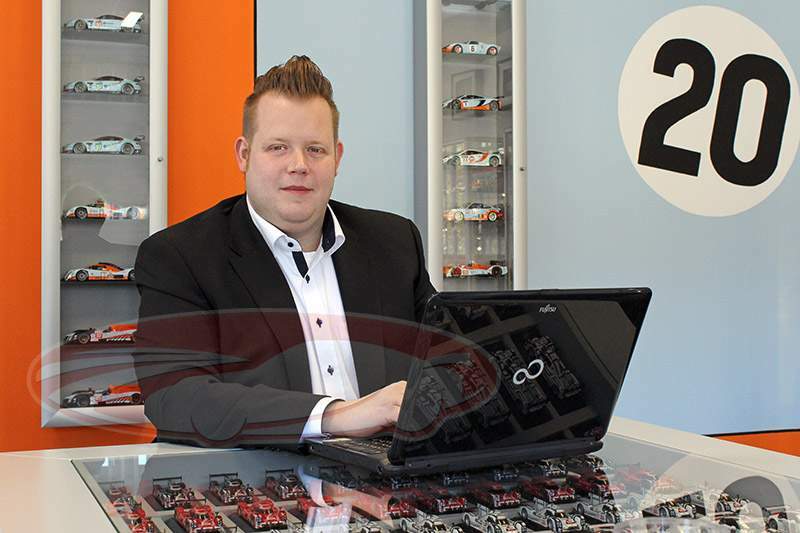 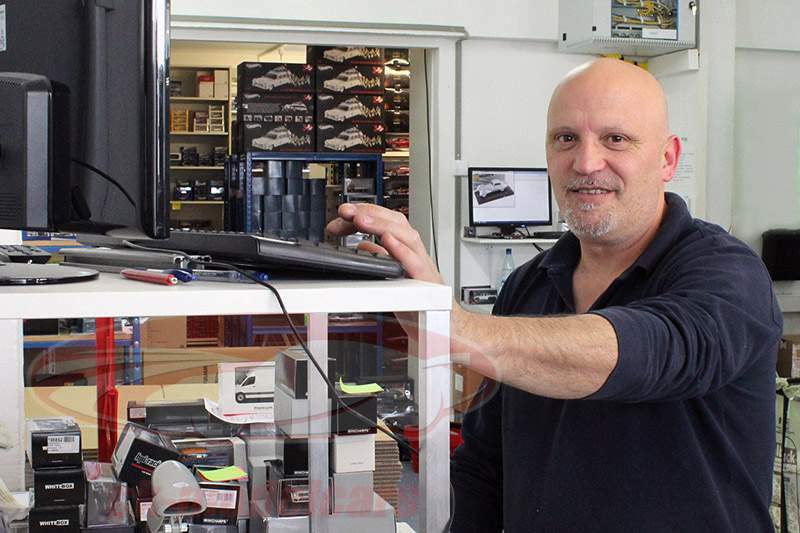 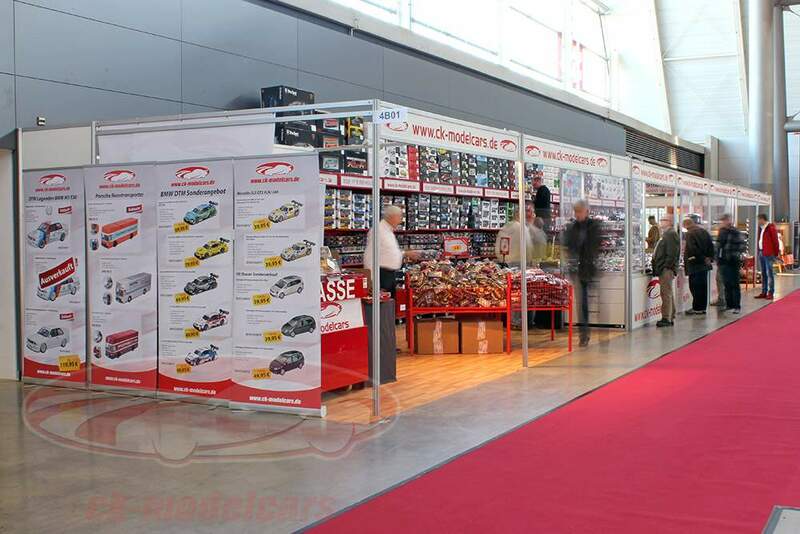 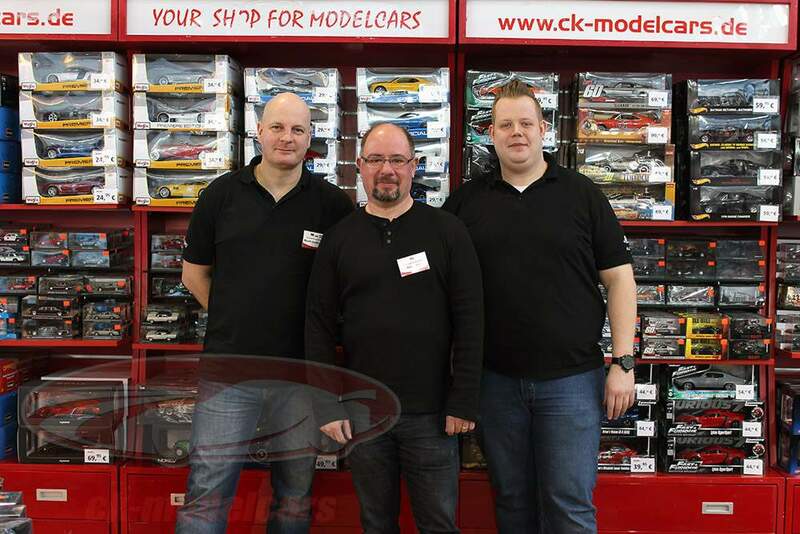 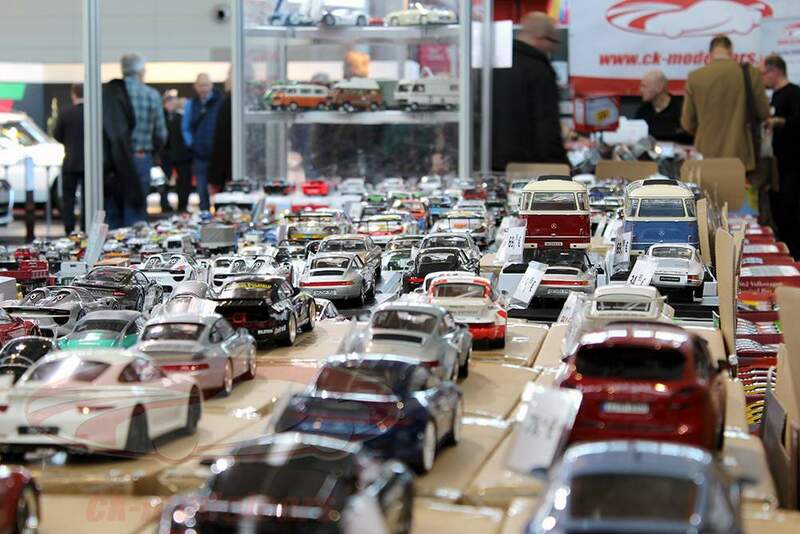 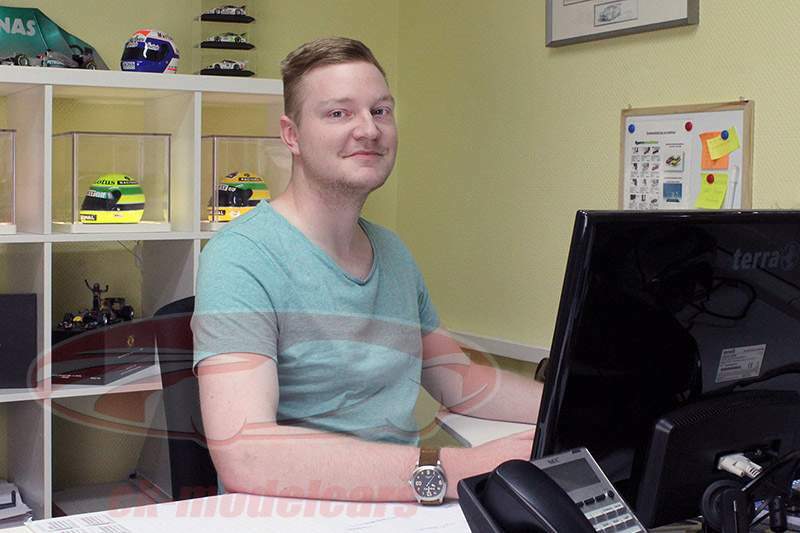 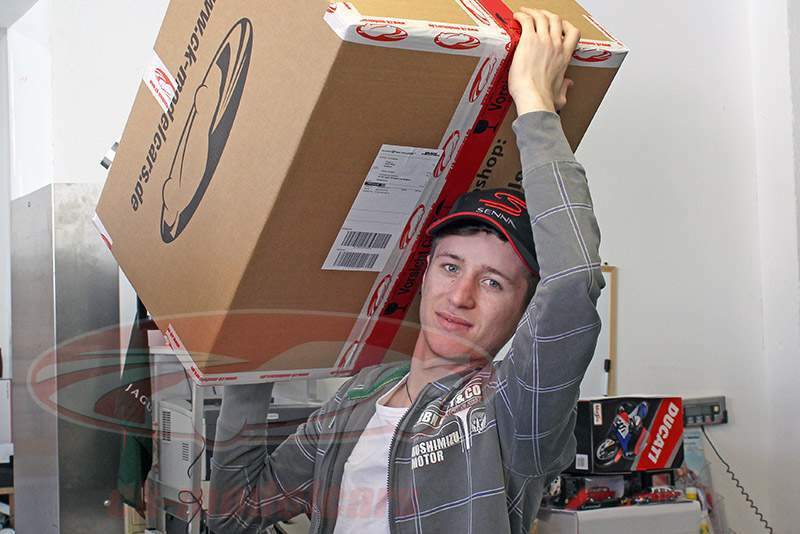 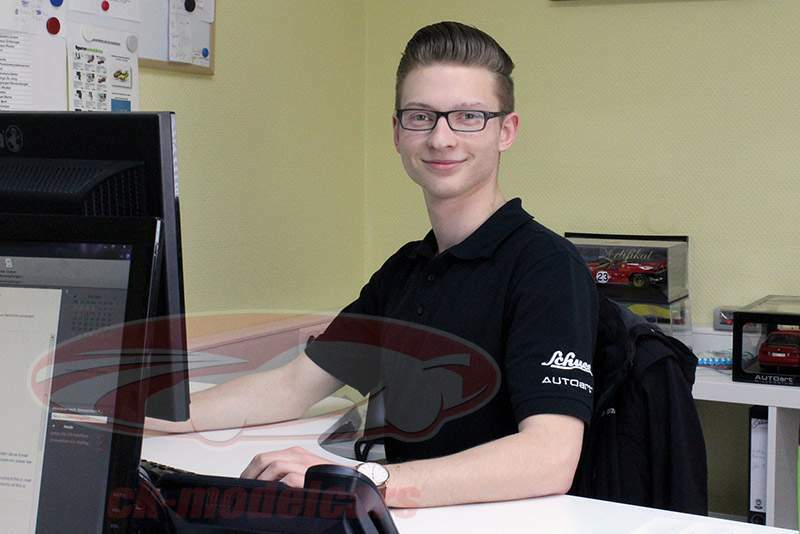 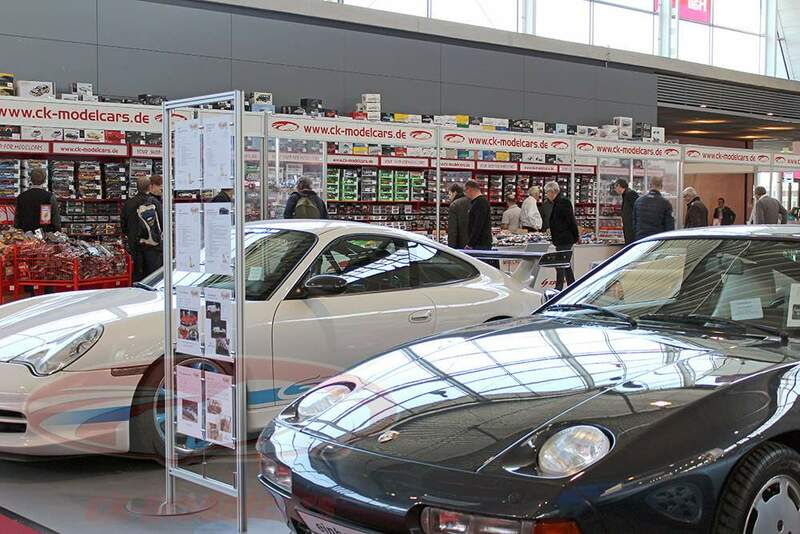 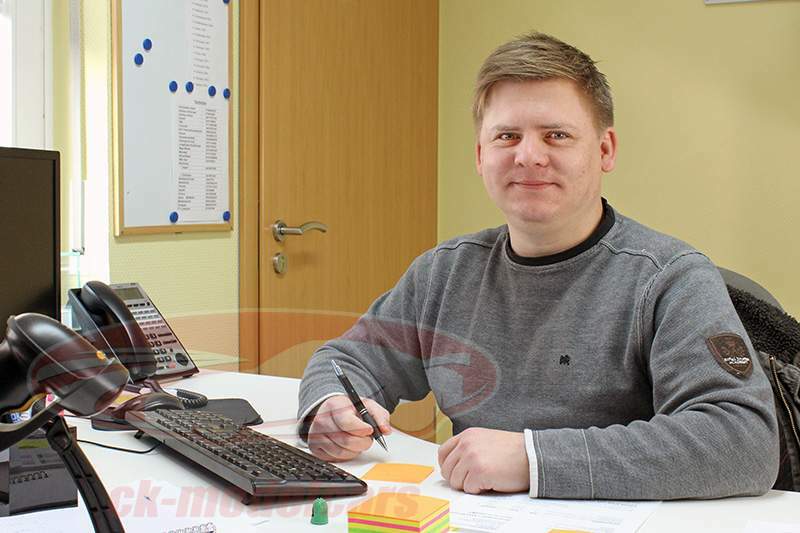 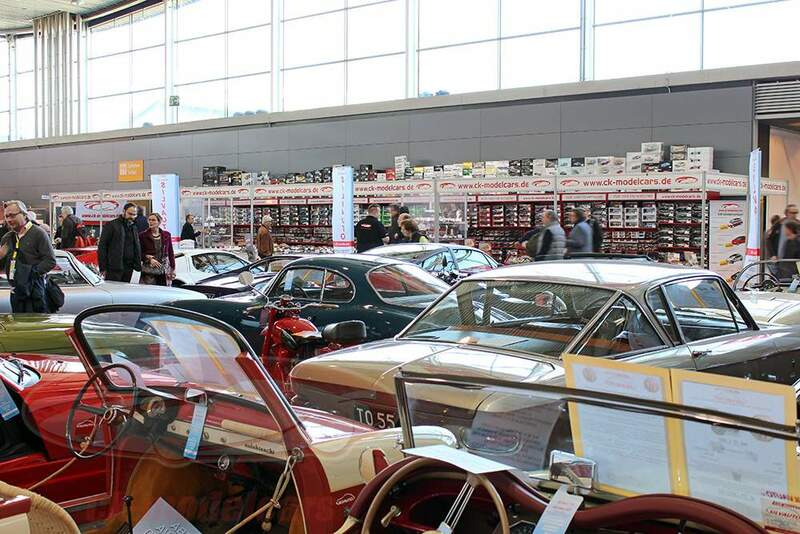 Christoph Krombach founded the model car dealership Ck-modelcars on 14/05/2004. 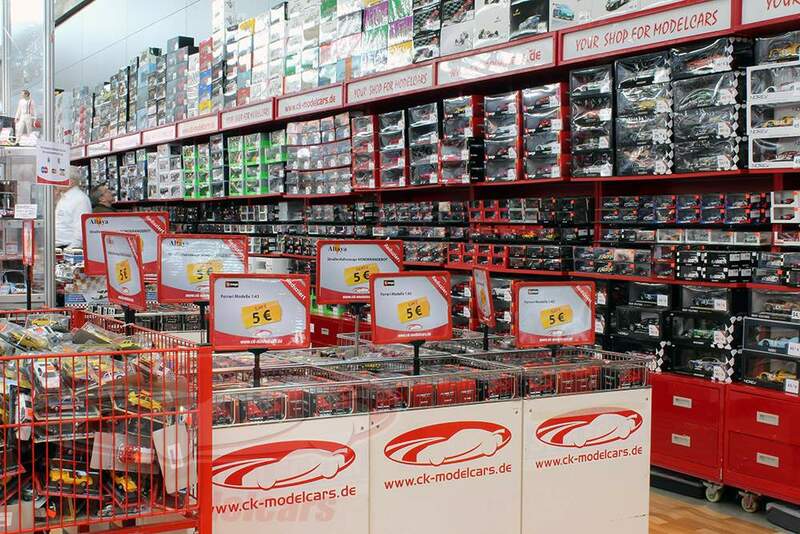 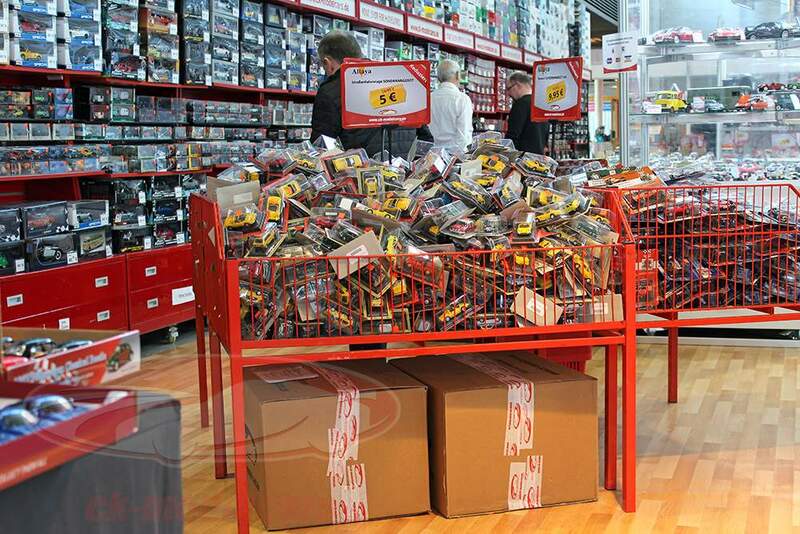 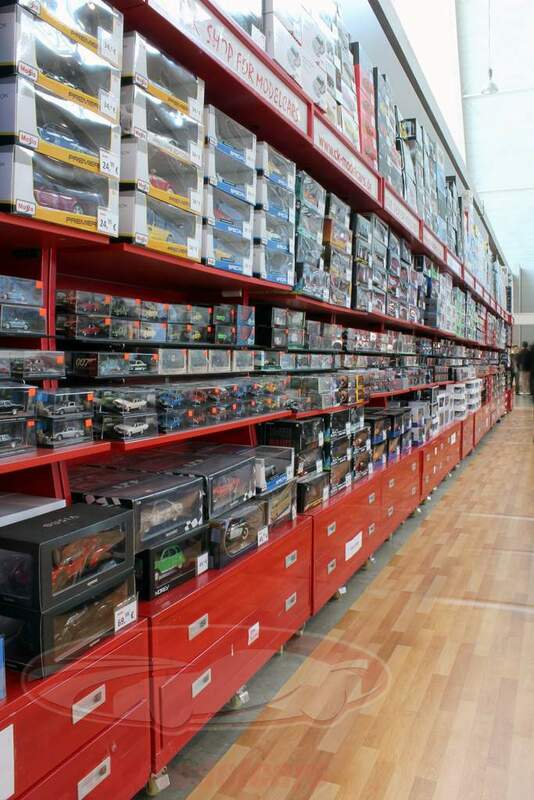 The assortment of this internet shop that resigns in Asslar (in the region of giessen) includes about 8,000 different model cars and the matching accessories, making ck-modelcars to one of the top sellers for model cars worldwide.. Yearly the company ships miniatures from around 70,000 orders with the help of shipping partners DHL / German Post. 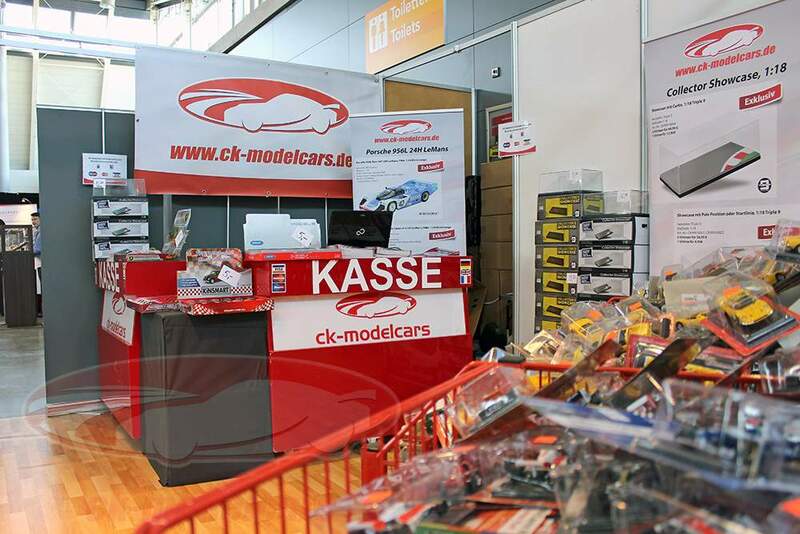 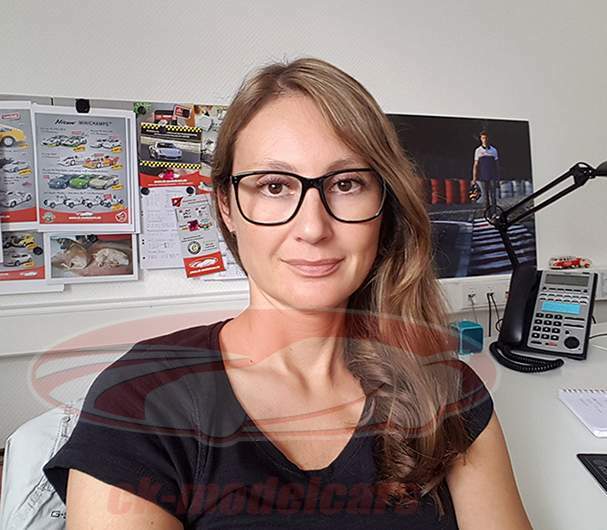 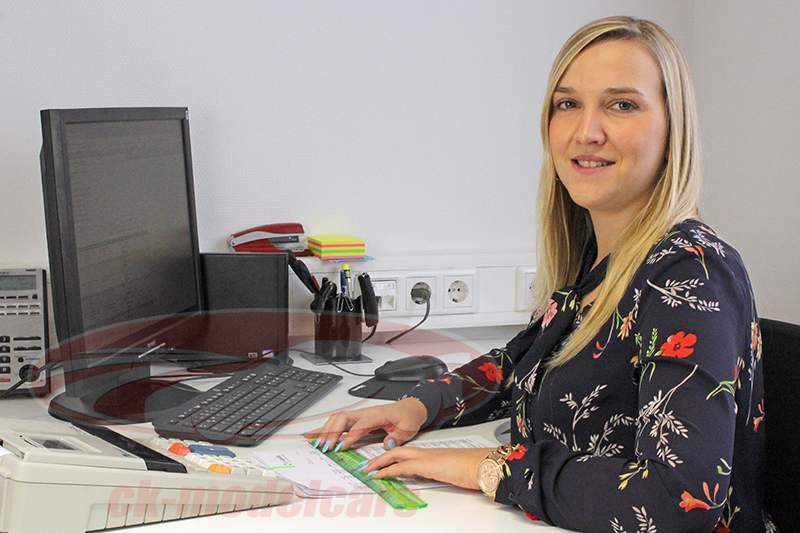 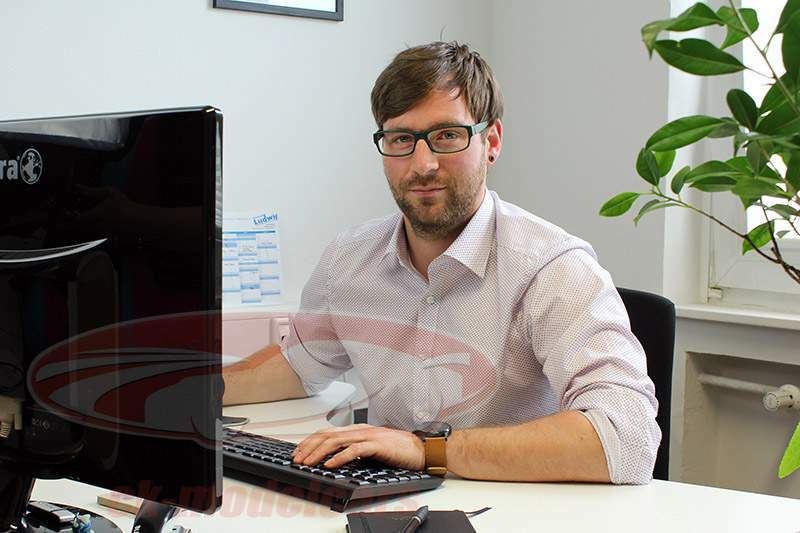 The Team from Ck-modelcars ships 6 days a week directly as soon as we receive the payment and is Tuesday till Friday from 8:00 - 19:00 as well as Monday and Saturday From 08:00 – 18:00 accessible for its customers; by telephone, as well as via e-mail. 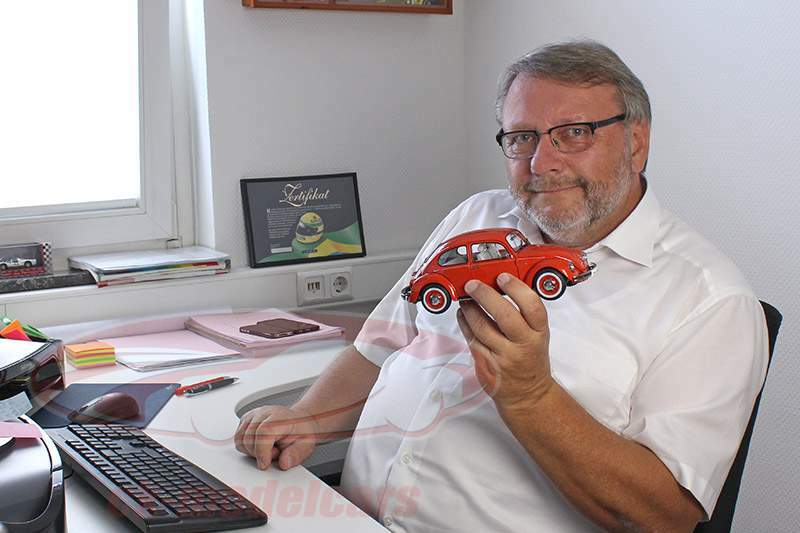 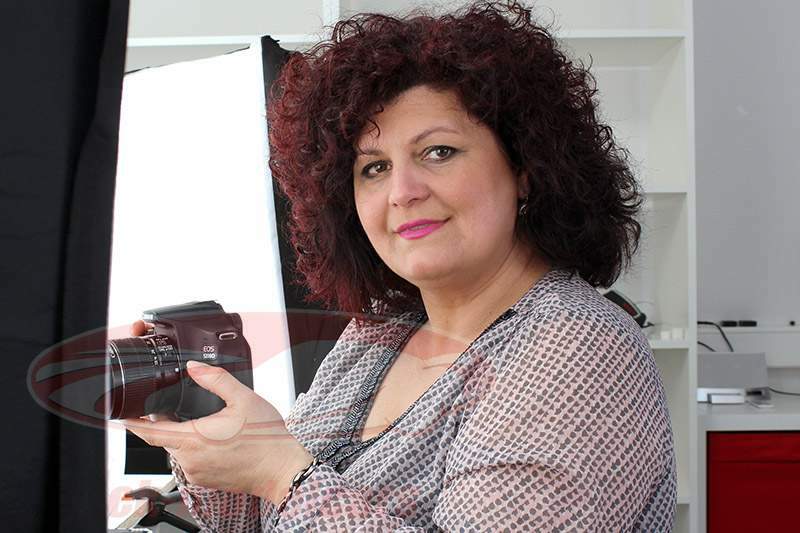 What Christoph Krombach regard to be a highlight of his work: ". 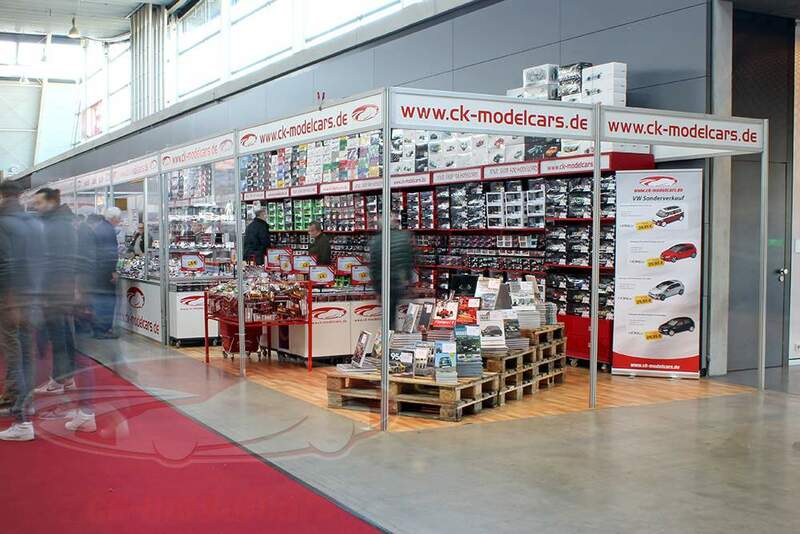 We have for our customers an exclusive special models finished in limited editions" To bring customers and fans of the model car details and the charm of small cars closer, offers Ck-modelcars to each new model a large number of photos, so their viewers can gain a comprehensive overview of the quality of each miniature.